A Tokyo court on Friday approved a request by prosecutors to detain Carlos Ghosn for ten days for further questioning; a move the ousted Nissan boss lawyer said he would appeal. The Tokyo District Court said it had approved the request by prosecutors to detain Ghosn until April 14. The decision was widely expected after prosecutors arrested Ghosn for the fourth time at his Tokyo apartment on Thursday. Ghosn’s lawyer, Junichiro Hironaka, told reporters the defence team would file an appeal on Friday against the detention. In a statement released on Thursday, Ghosn said he was innocent of the “groundless charges and accusations” against him. The once-feted executive, who has said he is the victim of a boardroom coup, also called the latest arrest an attempt to silence him. 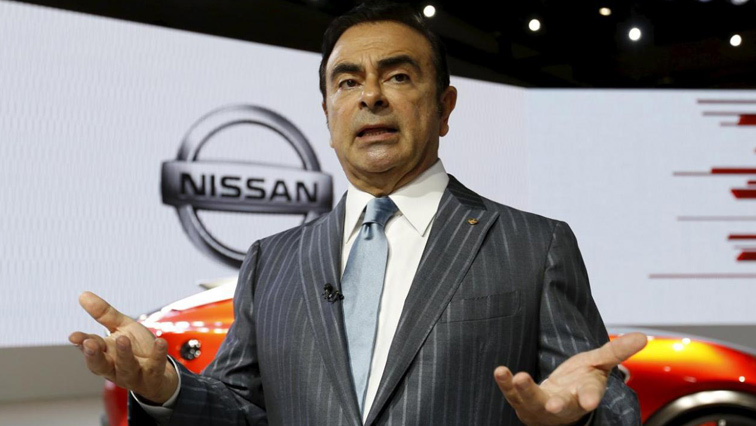 The Ghosn scandal has rocked the global auto industry and strained ties between Nissan and its global alliance partner Renault. It has also shone a harsh light on Japan’s judicial system. The post Tokyo court approves ten days detention for Ghosn appeared first on SABC News – Breaking news, special reports, world, business, sport coverage of all South African current events. Africa's news leader..